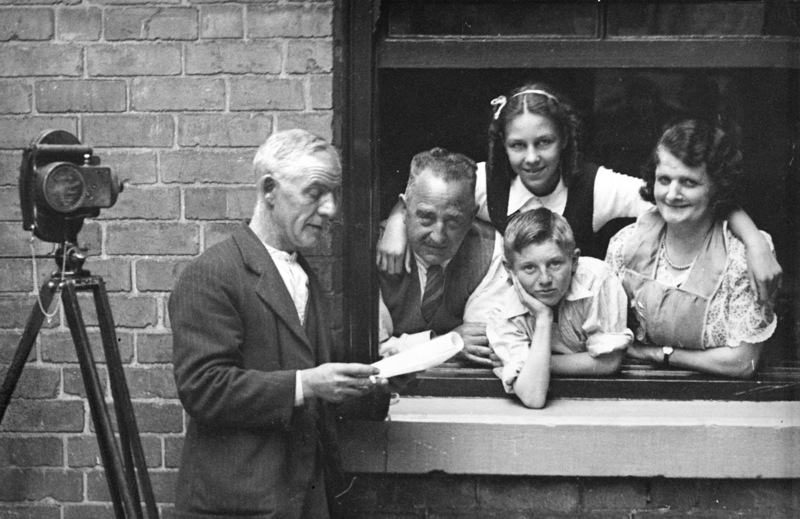 Picture The Past are our photographic partners for the Derbyshire and Nottinghamshire regions, all photos that we scan in these regions will go into Picture The Past. As part of Past Lives Project we are encouraging people to connect with local archives to understand the importance of recording and preserving our heritage for future generations, it is too often the case that photos and films are destroyed or left as an unknown image after someone passes away, if community groups and individuals work with their local archives to have their photos scanned into an archive we can build upon the rich tapestry of Britain’s social history for future generations. Picture The Past has been incredibly supportive of Past Lives Project; Nick Tomlinson PTP Manager has attended our very busy heritage days to scan photos and speak to the public, has connected us with to heritage events and groups in project regions, given photo scanning advice, and is happy to have us drop by the PTP office for a coffee to discuss the project… the important message is to connect to your archives, they are lovely people who love heritage. And if you haven’t visited Picture The Past yet, we recommend you do, search for an area of Derbyshire or Nottinghamshire or a year, there’s some very surprising and beautiful photographs in there.